I don’t ever balk at being considered a Motown person, because Motown is the greatest musical event that ever happened in the history of music. 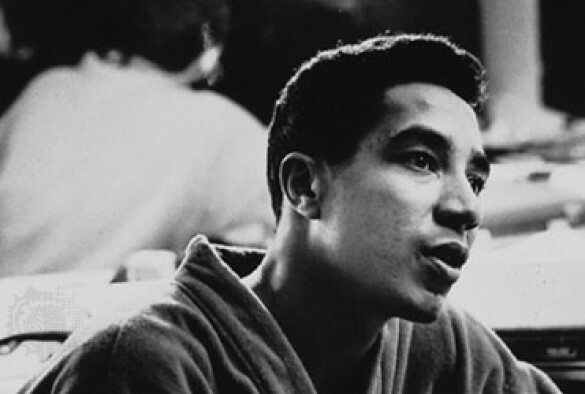 Berry Gordy founded Motown Records, but one could argue that Smokey Robinson was the man who first pushed America’s most iconic soul music label toward greatness. 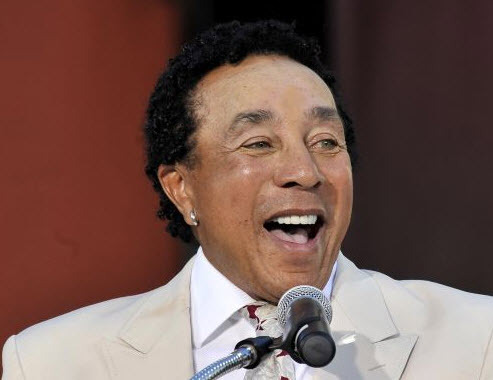 William “Smokey” Robinson, Jr. (born February 19, 1940) is an American R&B singer-songwriter, record producer, and former record executive. 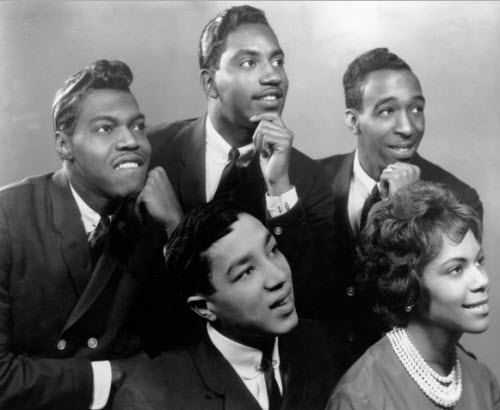 Robinson was the founder and front man of the popular Motown vocal group The Miracles, for which he also served as the group’s chief songwriter and producer. 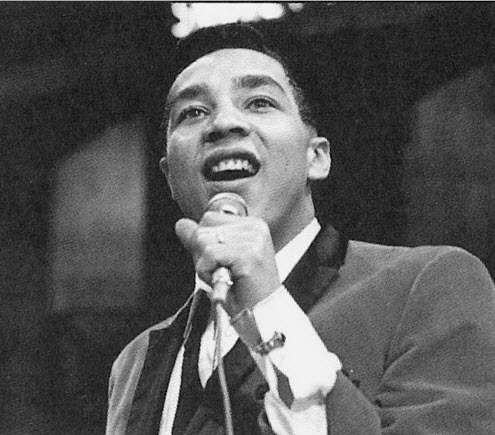 Robinson led the group from its 1955 origins as The Five Chimes until 1972 when he announced a retirement from the stage to focus on his role as Motown’s vice president. On March 20, 2009, The Miracles were finally honored as a group with a star on the Hollywood Walk of Fame. Smokey was present with original Miracles members Bobby Rogers, Pete Moore, (Bobby’s cousin) Claudette Rogers, and Gloria White, accepting for her husband, the late Ronnie White, whose daughter Pamela and granddaughter Maya were there representing him as well. 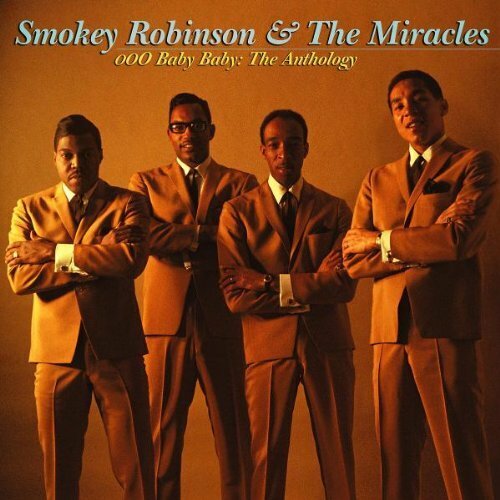 Smokey’s replacement, 1970s Miracles lead singer, Billy Griffin was also honored. Controversially, original Miracle Marv Tarplin was not honored, against the wishes of his fellow Miracles, and the group’s fans, who felt that he should have also been there to share the honor. However, later ,Tarplin did receive his star. 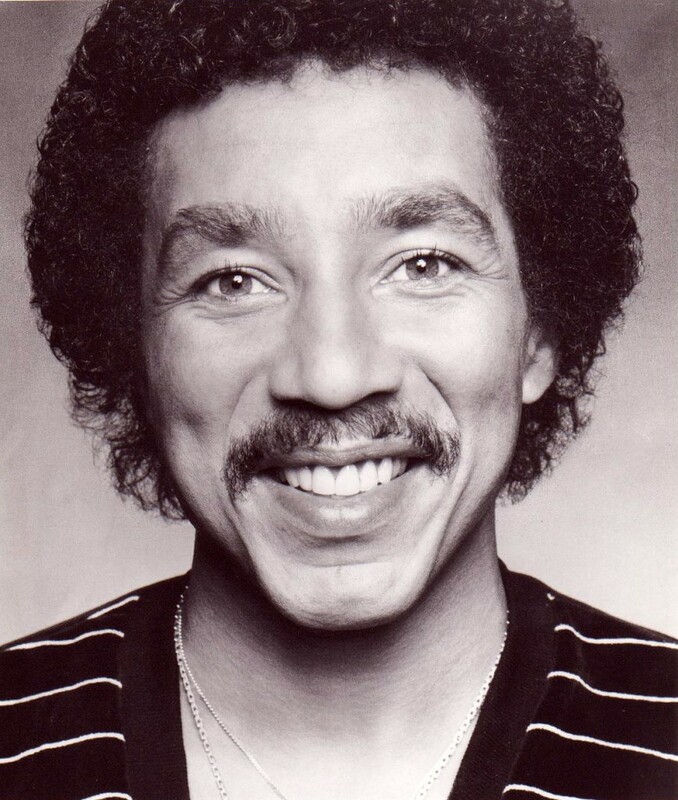 He was also finally inducted with the rest of the original Miracles, Bobby Bogers, Pete Moore, Ronnie White,and Claudette Robinson, into the Rock and Roll Hall of Fame on April 20th, 2012, some 26 years after Robinson’s controversial solo induction in 1987.